Since 1997, the Chamber has supported the community in a variety of ways. 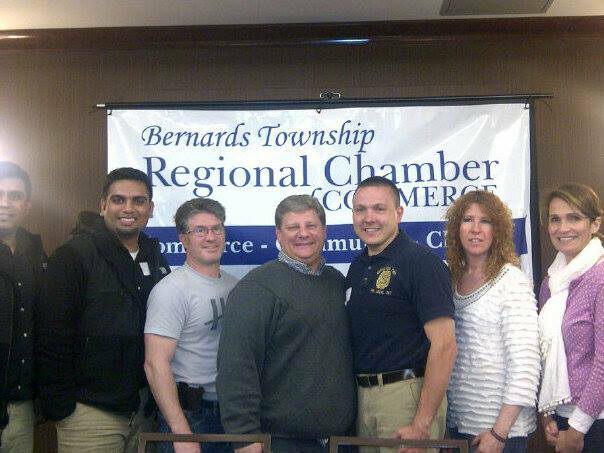 The Chamber sponsors a number of events and activities that have become a tradition in Bernards Township and throughout our greater service area. The annual Food Collection Program, Pro Wrestling Events, Fat Tuesday Mardi Gras Networking, Safe Trick or Treat, Music & Munch, Annual Awards Program, Chamber Facebook Page and Meet Santa are now welcomed events and attractions to our area. The Chamber serves as a resource and reference center providing demographic information to new and prospective businesses and residents. The Chamber also works to monitor legislation and maintain relationships with governing officials and departments.